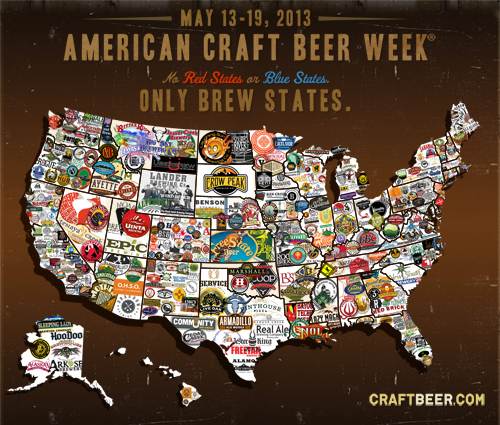 Go out there and support your local craft brewers. I feel this is much like Valentine's Day...you don't love someone more on that day than any other day, but it is a good reminder of what you have. You may already support your local craft brewers on a regular basis, but next week is an opportunity for you to truly appreciate what they have to offer and maybe introduce someone else to their delicious beers. Be on the lookout for events in you neck of the woods.